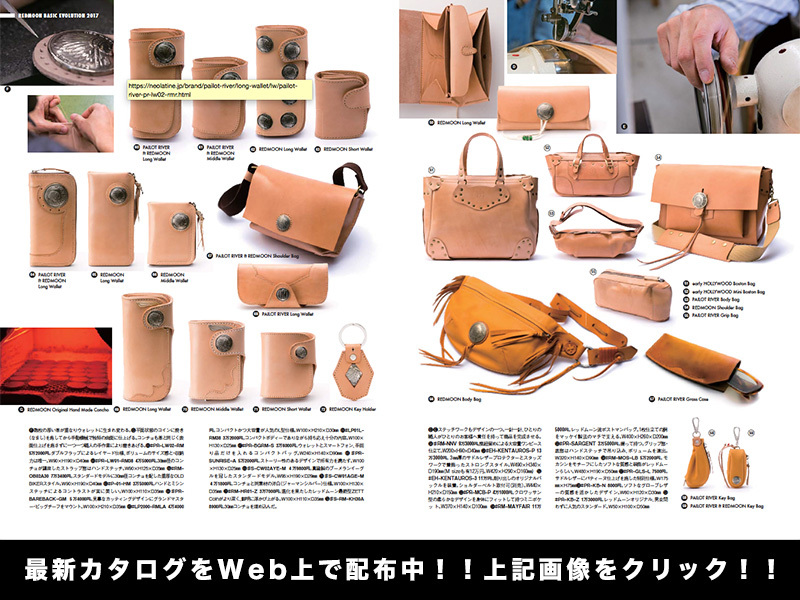 REDMOON Brand Products in 1993, produced by Keiichiro Goto "BASIC EVOLUTION" is the concept of leather and fashion brand. The "WALLET" was only a minor part of it to fashion "leather wallet" will be recognized in the world in the name of, is also the pioneer pushed up to top billing. 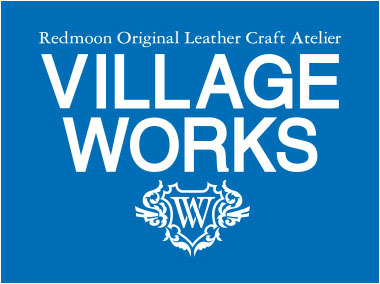 Are produced by hand by craftsmen that many of the products Small Leather Goods Product REDMOON brand, which is representative works that "HR-01" was established and the location of the immovable as the vertices of a leather wallet to the present establishment The. 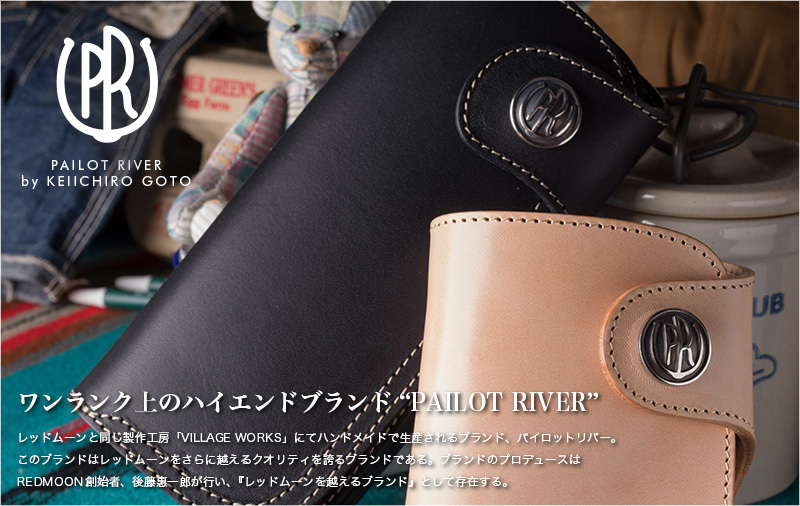 Retailers and the "REDMOON" "PAILOT RIVER" "MUMIYAN" "early HOLLYWOOD" product. 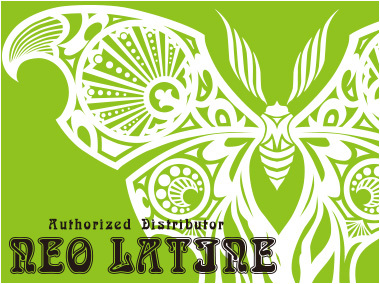 In addition to the dealer web store "NEOLATINE WEB STORE" also has operations. Who is responsible for manufacturing products Brand is "REDMOON" "PAILOT RIVER" "MUMIYAN" "early HOLLYWOOD" Village Corporation. REDMOON reception and product repairs, please contact us well in maintaining contact us.